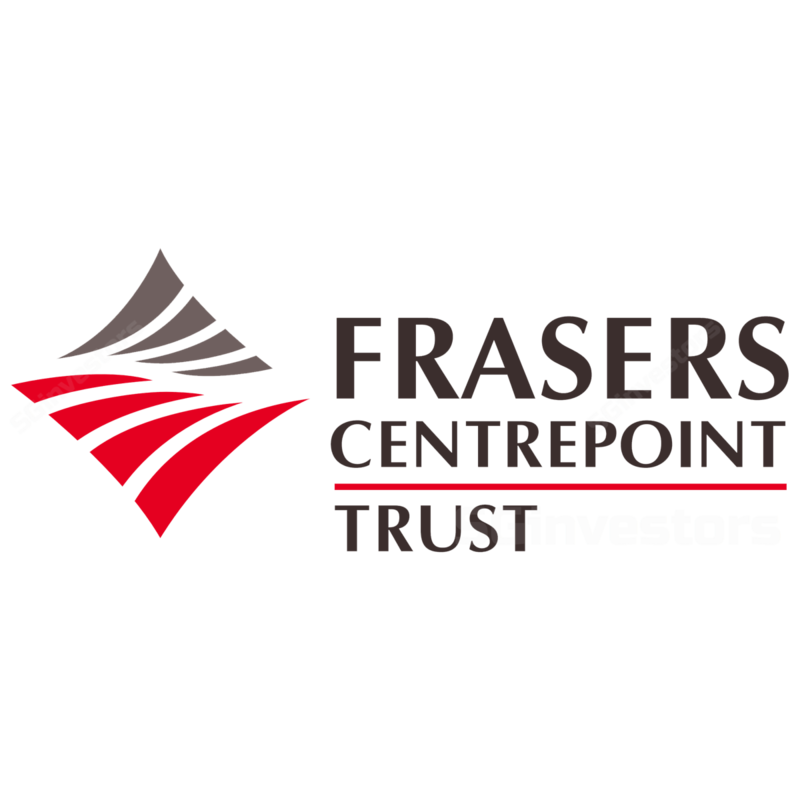 Frasers Centrepoint Trust (FCT)’s six properties are well-entrenched in S’pore’s densely-populated city fringe and suburbs, with its tenancies concentrated in necessity trades, hence insulated from retail headwinds. We expect the positioning of FCT’s three north malls (80% of AUM) to be strengthened given limited competition. We see catalysts from positive reversions at its Northpoint City’s North Wing post-AEI, and potential acquisition of assets from its sponsor, carried at 84% of current AUM. Valuations at 5.3% DPU yield remain undemanding given visible growth drivers, strong balance sheet and potential acquisition upside. We initiate at BUY and DDM-based SGD2.45 TP (WACC: 6.9%, LTG: 2%). We expect FCT to maintain its dominance in the north, given the lack of competition for its three malls (Causeway Point, Yew Tee Point, and Northpoint), with medium- to long-term drivers supported by population growth projections. We estimate 77% of its tenant portfolio is skewed towards necessity retail sectors and 75% of its leases relatively resilient to e-commerce competition. We see limited competition from the upcoming Changi Airport Jewel, although its Changi City Point asset could see stronger gains in occupancies and rentals, with proactive repositioning of its outlet malls concept, given the opening of DTL3. FCT boasts a strong AEI track record, with ~SGD180m completed to-date, and 11-17% ROI achieved. Average gross rentals at its Northpoint City’s North Wing look set to improve by 9% post-AEI, despite a 7.5% reduction in NLA from mall reconfiguration with more than 95% of reconfigured areas leased and South Wing integration works in its final phase. This is a key asset in its sponsor’s ROFR pipeline, which also includes Waterway Point (33% stake). Potential acquisitions will be supported by FCT’s low gearing at 29%, and estimated SGD500m debt headroom. These should further strengthen FCT’s suburban mall retail footprint. FCT has underperformed the S-REITs since the start of its Northpoint City AEI in spite of strong management execution and its resilience DPU. We expect valuations, now close at the 11-year historical mean to be supported, as they have not priced in stronger rental reversions and possible upside from acquisitions. FCT owns six suburban retail properties valued at SGD2.7b with a total of 1.08m sqft NLA, which are located near or next to MRT stations or bus interchanges. About 77% of its tenants (by gross rental income) are in non-discretionary retail trades, and relatively insulated from retail headwinds. Sponsor Frasers Centrepoint (FCL) offers a ROFR pipeline carried at SGD2.2b, including 33% stake in Waterway Point (opened in Jan 2016) and Northpoint City’s South Wing. DPU forecast to grow at 2-4% in FY18-19, close to its 5- year historical average. Rental reversions should stay positive from positioning of its assets, which are relatively resilient, and gain from post-AEI at its Northpoint City North Wing. Earlier-than-expected pick-up in leasing demand for retail space driving improvement in occupancy. Prolonged slowdown in economic activity could reduce demand for retail space, resulting in lower occupancy and rental rates.